When you think of pets you’ll automatically think of a cat or a dog, perhaps a gold fish. But some people are thinking beyond the normal run of the mill pets and looking further a field for more unusual and unique pets. If you’re thinking of getting a pet, consider some of the less common options listed below. 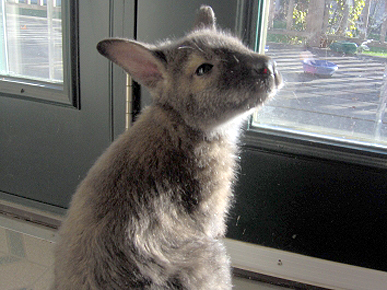 Exotic pets can bring a new experience to your home for the better, and also provide you with great companionship. One thing you should know is that along with these exotic pets come a huge responsibility and a decision to get one should be well researched and thought through. Skunks stink. They shoot out a foul smelling odour from their glands near their asses as a line of defence from danger. But they actually make wonderful pets! Ok, you will have to spend some cash at the vets to get their scent glands removed to actually make having a skunk an enjoyable experience. One thing to note is that you really need to be dedicated to the skunk, because they can’t be released into the wild when their scent glands are removed. Once they have them removed, you are stuck with them! A pet skunk is easy to look after and this adorable animal requires little care. 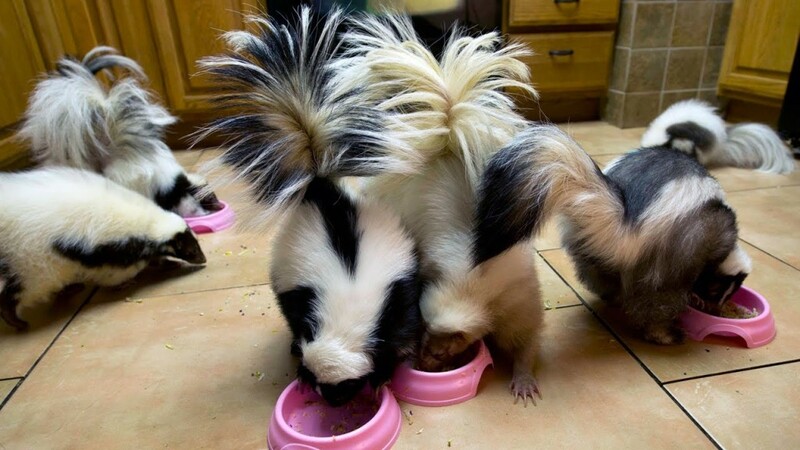 Skunks are playful and they can entertain themselves with different toys. 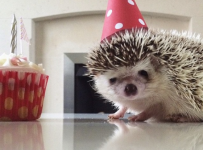 Hedgehogs are just the most beautiful creatures. You’d think with all those spines they would be quite difficult to have as a pet, but actually they make absolutely lovely pets. They are incredibly friendly creatures and become extremely affectionate with their owners. 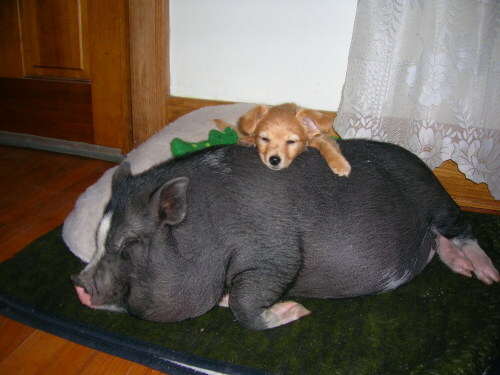 They make perfect pets as they’re calm, chilled out, loving and low maintenance. They do require a lot of attention, just like children when they are small. 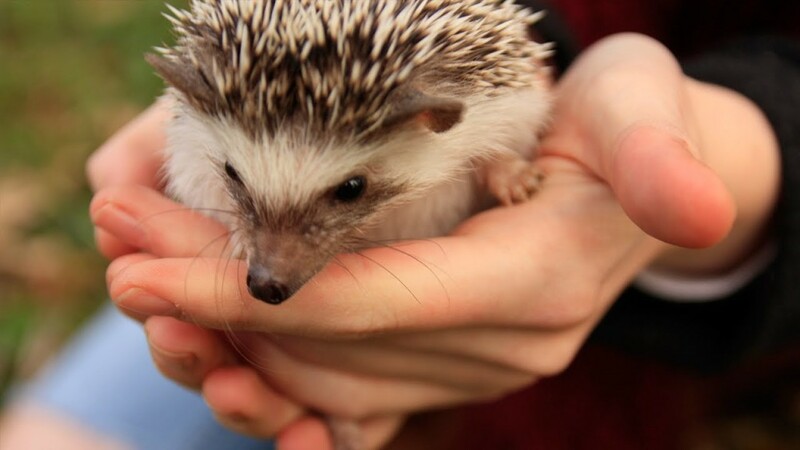 If you are thinking about buying a hedgehog, you will need to check with your local authority, because there might be a local pet legislation in your area that does not allow you to keep hedgehogs. These lovely balls of spikes are nocturnal, which means they come alive at night. So if you are not a night owl and love your sleep, get another pet that likes to sleep when you do! Your average urban fox do not make for a good pet, but the Fennec fox is very different to it’s scavinger cousin. The Fennec fox is an adorable creature that is an excellent pet to own and love. They are nice and small ( smaller than a cat and about the same size as a Chihuahua) and very playful. They need a lot of exercise, just like any dog really. 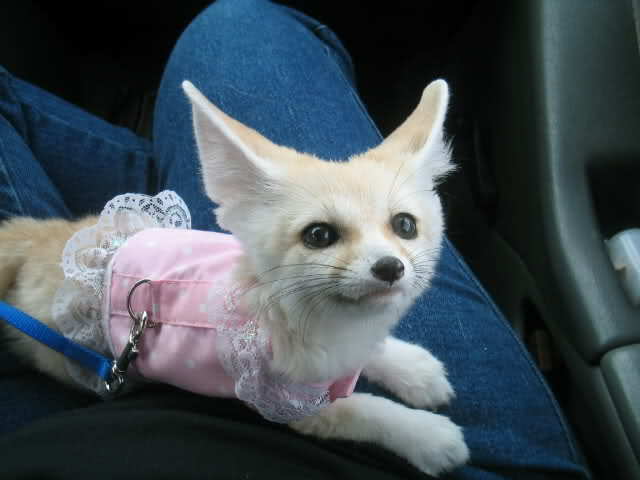 The great thing about the Fennec fox as a pet is the fact that they can be easily house trained. Originally from desert climates and conditions, this animal can easily fit into any family household. Wow these creatures are just so cute! 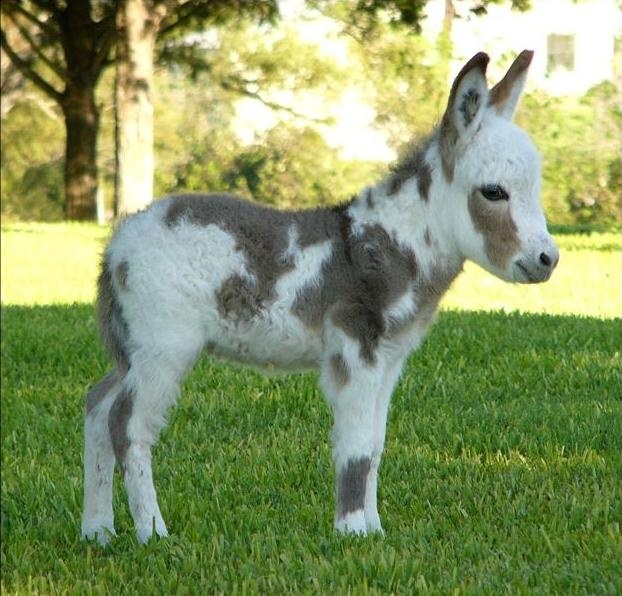 Miniature donkeys are very popular at the moment and you can see why! They are small, cute and fuzzy. But with that cuteness comes the problem of companionship. If you do get one then you will have to part with some more cash and purchase at least two extra miniature donkeys, as they can’t stand loneliness. It is almost impossible for one to live on its own. Being small does not mean they don’t need a lot of room. They need lots of it. They grow to about 3 foot high and weigh around 300 pounds. Miniature donkeys are great with kids as they are so passive and lovely. The Capybara is officially the largest rodent in the world and is a relative of the guinea pig. The Capybara is a native of South American and grows to an average of 4 feet or 1.2 meters long. And they are not light! They weigh in at about 100 pounds or 45 kgs, which is heavier than your average dog! Although they are not well known for being pets, there are a few people in the states that do have them as loyal animal companions. 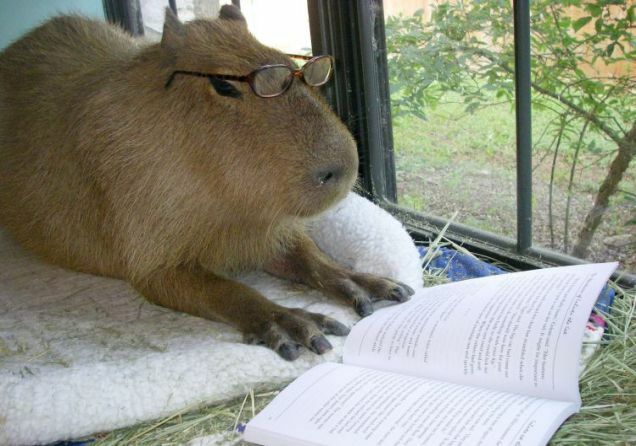 There is an internet famous capybara called Caplin Rous who has a large following on YouTube and social media. The owner, Melanie Typaldos, from Texas, has made it her mission to educate people about this very unusual rodent. There are some parts of the US where it is illegal to keep capybaras as pets, so check your state pet legislation before you get one. Some states have exotic pet legislation where they do not allow certain animals to be kept as pet. Fair enough really. You don’t want to meet a polar bear in your local park! One thing you should know is that Capybaras are very high maintenance animals. They need plenty of room and a pond or pool. A bit like my wife really, but cuter. They are semi-aquatic animals, so having a pool or pond is vital for their wellbeing. They eat a lot of grass, so if you love your lawn then this is not the pet for you! Remember that this animal is a rodent and aren’t really that tolerant of people or children like other domesticated animals like dogs and cats. So people with young children might be a bad fit for a Capybara. These cute and unusual pets come from Africa. 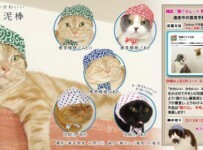 They make great pets and ideal for people who want a pet that is independent and don’t crave attention. 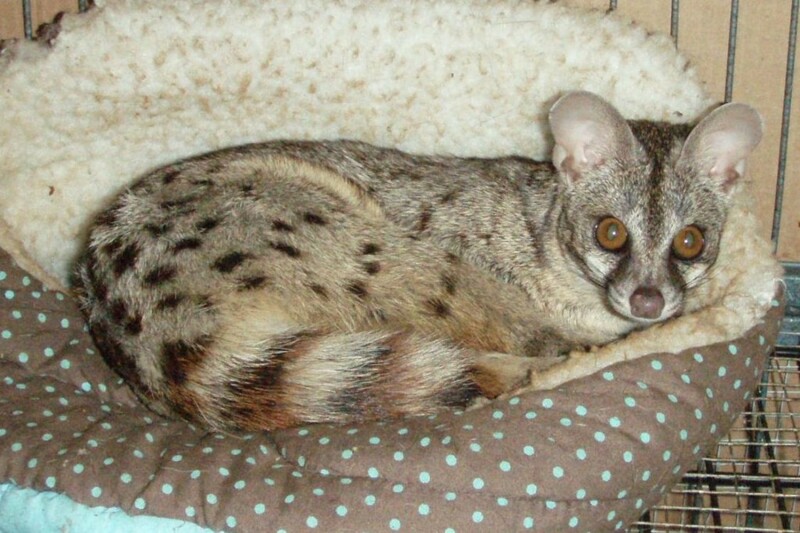 Genets are extremely active and will zip about everywhere! They are quick and alert like ferrets and actually look like a cross between a cat, a raccoon and a ferret. These spotted genet beauties are viewed as an exotic pet, so depending on where you live, you might not be able to have one as a pet. Booooooo!!! These guys don’t mind being on their own and would rather be the only pet in the house, so ideal if you only want one pet. 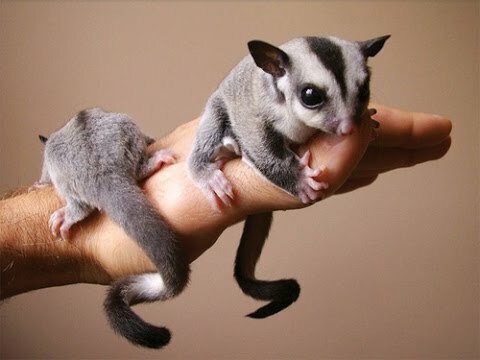 One of my favourite unusual and unique pet, the sugar glider is fast becoming America’s most popular unique pet species to own. These little cuties are part of the possum family, and are native to Australia. The reason why they are called sugar gliders comes from the special membrane that extends from the front leg to the hind leg. This allows them to jump and glide from tree to tree. They don’t get big at all. A full grown sugar glider will weigh only about 3 ounces (85 grams) and is around 7 inches (17 centimeters) in length. 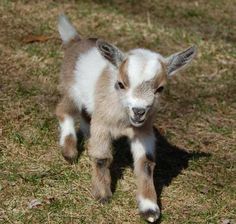 Pygmy goats are high maintenance pets, but extremely fun to be around. Even though they are small and cute, they can be really noisy at times, so not good if you like your peace and quiet and Sunday morning lie-ins. They are similar to miniature donkeys as in they do not like to be on their own, so be prepared to buy 2 or 3 rather than just one. They need plenty of space, grass hay and leaves, so make sure you are set up before getting them. Also, be sure to make their home sturdy and strong as goats are known for their escapology skills. 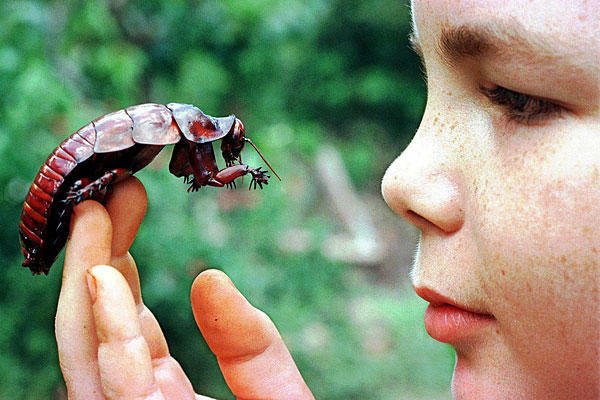 A favourite with children at school, the stick insect is a true entertainer with it’s awesome dance moves. They have been educating school-age children in classrooms for many years, because they are easy to handle and have a unique appearance. They are also very simple to look after. 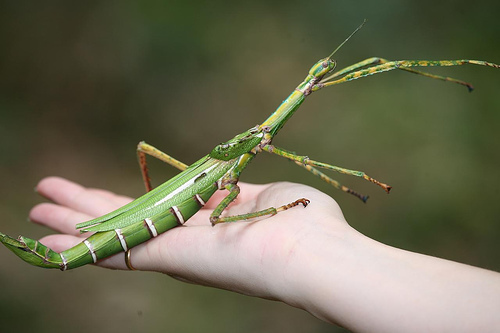 More and more people are buying stick insects as pets, because they are less hassle than a cat or a hamster. These intriguing and beautiful insects are around 3 to 4 inches (7 to 10 centimeters) long and have quite a long lifespan. If you look after them right and keep them in the correct living conditions, they can live for several years. They need tall enclosures, because they like to hang out. It needs to be at least treble the height of the stick insect. They love eating stuff like ivy, lettuce and bramble and they hate being alone. They need other stick insects for company. Keep their homes room temperature and clean them out every 5 to 7 days. One thing you should know about stick insects it that they molt many times before they reach adulthood, so tend to need enough room to change out of their skin. Nice! These pets are very low-maintenance and ideal as a first pets for children. They do need to be supervised by an adult as handing them should be done with care as their limbs can break quite easily. OUCH! These little guys just melt my heart. They are the cutest and most beautiful of all the unique pets listed on this blog post, although that is just my own opinion. 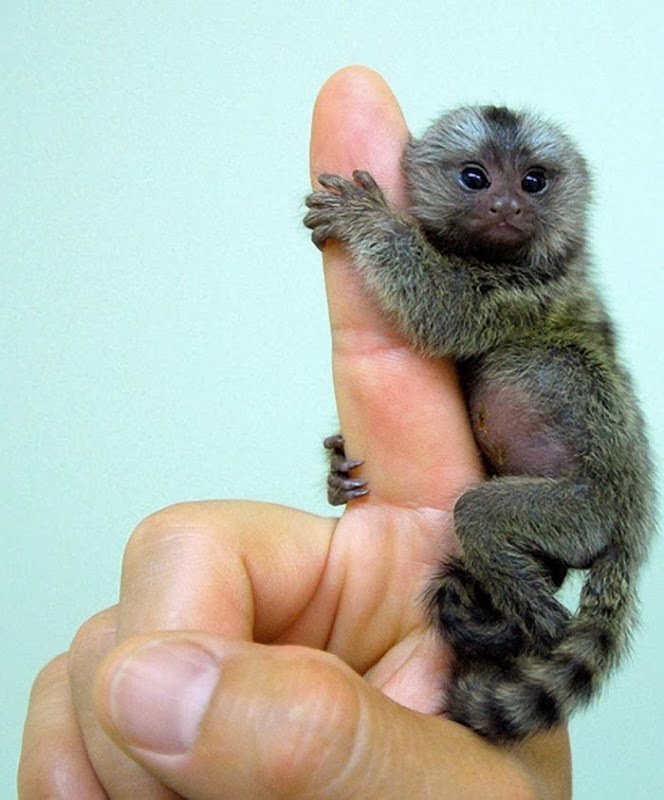 Pygmy marmosets are very small monkeys and although they are so so cute, they are a handful to have as a pet. They have a very distinct smell due to their glands that secrete a very powerful odour. They also can become quite aggressive and need companionship of other marmosets, so buy two or three! They are a full time job and owning them should not be taken likely.